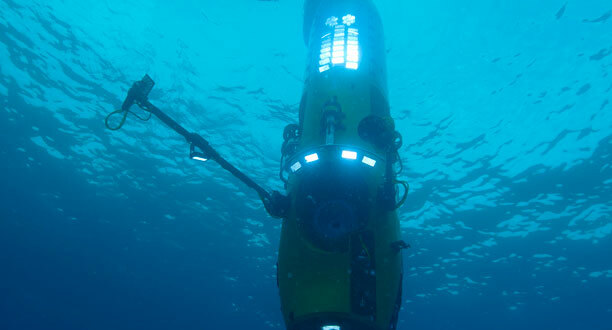 DEEPSEA CHALLENGER submersible system will be given to the Woods Hole Oceanographic Institution. 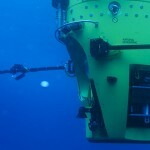 Filed under Latest News and tagged James Cameron, sub, WHOI. Check this post throughout the dive to read interesting facts about this historic expedition. 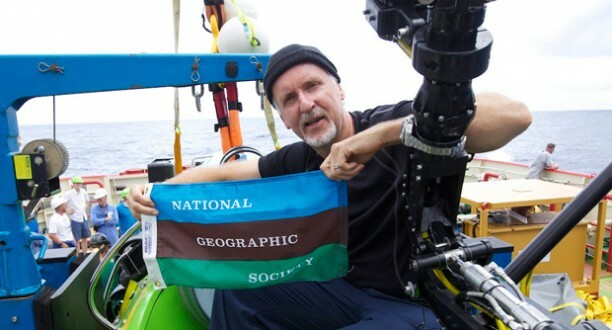 Find out how James Cameron will be protected from 36,000 feet of water pressure at the bottom of the Challenger Deep. Filed under Video and tagged featured, sub. 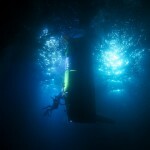 Filed under Expedition Journal and tagged milestone, sub.